I think I know when I started it. The glorification of busy. It must have been in high school, though I couldn't tell you why. At least not at first. My freshman year I signed up for student council and ran, unopposed, for freshman class president. I auditioned for the musical. I joined the drama team at church. The BAM. I'd been bitten by the busy bug. The dangerous spiral launched from there: drill team manager, actor and stage manager for competitive theatre, principal's advisory council, Fellowship of Christian Athletes secretary then co-president (I wasn't even an athlete...), sports photographer then yearbook editor, political awareness club secretary (yes, really), and finally student body president. Oh yeah, I was "crowned" Miss FHS, too. Woohoo. But what did all of that get me? A great college resume but a recipe for disaster. 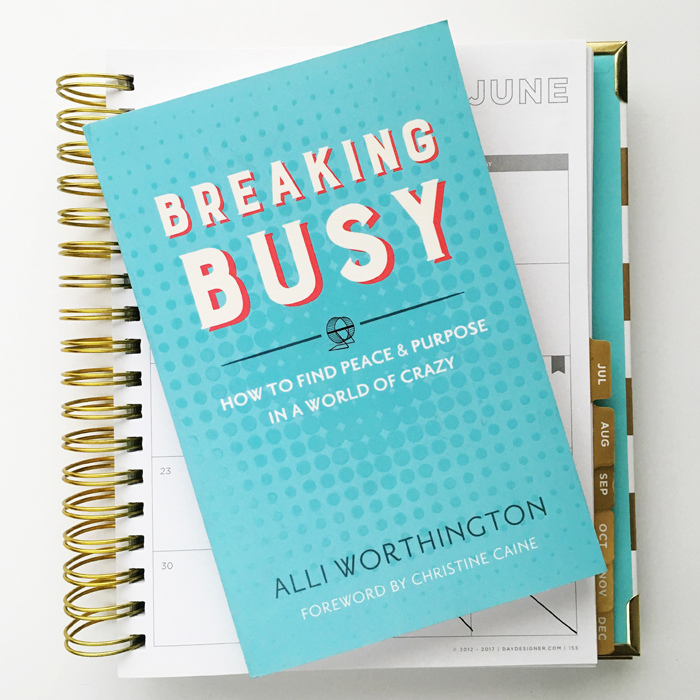 I wish I had read Breaking Busy by Ali Worthington back then. The tagline reads "how to find peace & purpose in a world of crazy" and oh that SINGS to my soul! This book was equal parts inspirational and practical, and it is a MUST read for any of you trapped in the glorification of busy like myself. Each chapter ends with action steps and questions to ask your heart and schedule, prompting you to push forward in the fight for freedom in your pursuits. 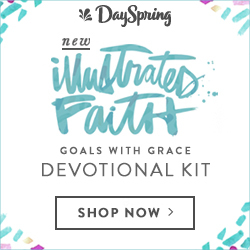 "Think of stewarding your time well as a spiritual discipline. If we stay in a cycle of busyness because we can't manage our time well, can't say no because the discomfort in the moment hurts, or believe falsely that we are 'good' Christians only when we say yes to everything, we will forever be overwhelmed, never having the time or energy to live out our God-given destiny." Woah. Talk about perspective-shifting. I had always considered my schedule to be MINE. I had said yes to too many things. I had read book after book about how to make a change but nothing had worked so far. Breaking Busy could be the tipping point. If you, too, are DONE with the glorification of busy and want to take your life back to better give it away, give it a read. It just might be exactly what you're looking for. "Let your life be about what you are meant to do, not full of what you think you should do." Have You read anything of interest lately? 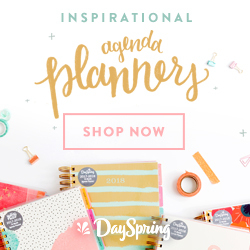 How do you plan to break busy? I received this book courtesy of BookLook Bloggers in exchange for an honest review.